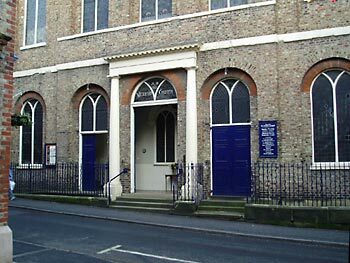 Malton Methodist Church. * A Grade II* listed building situated on Saville Street, which leads from Yorkersgate up into the Market Square. 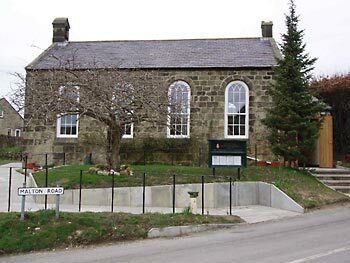 Scagglethorpe Methodist Church. Is in the heart of this small village being up the slight rise from Bull Piece Lane just past its junction with Charlton Place. Service Times: Sunday 10.30am or 6.00pm, please refer to the Service Plan. Junior Church: Sunday at 10.00 am. 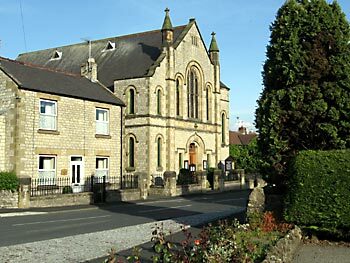 Norton Bethel Methodist Church, Commercial Street, Norton. Service Times: Sunday at 6.00 pm also at 9.30 am on the 1st Sunday of each month. Leavening Methodist Church. 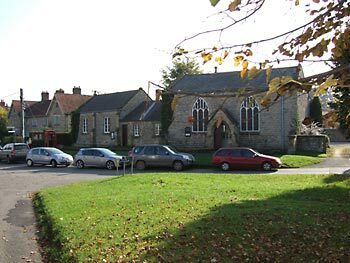 * The church is situated on Malton Road at the main crossroads in the centre of Leavening, and is shared with the Anglican Church. 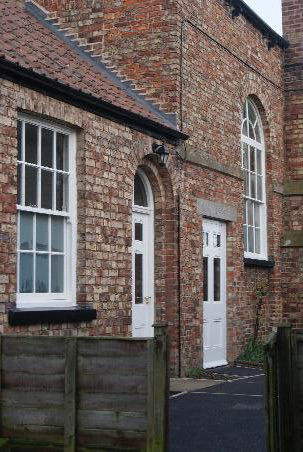 The building was originally built in the 1860s as the village school. 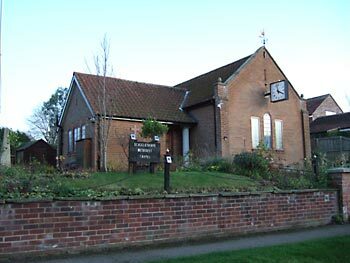 Hovingham Methodist Church. 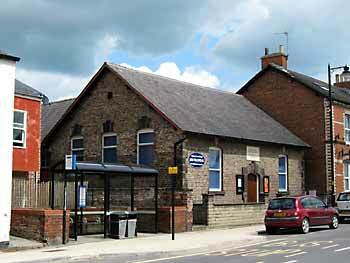 * A Grade II listed building situated off Main Street just to the right of the Parish Church on Church Street. 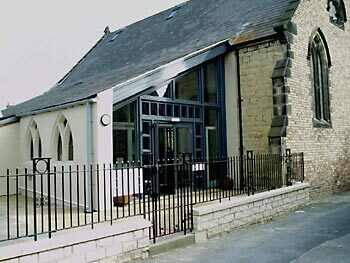 Slingsby Methodist Church. A Grade II listed building situated in the heart of the village on The Green. Service Time: Sunday at 10.30 am.